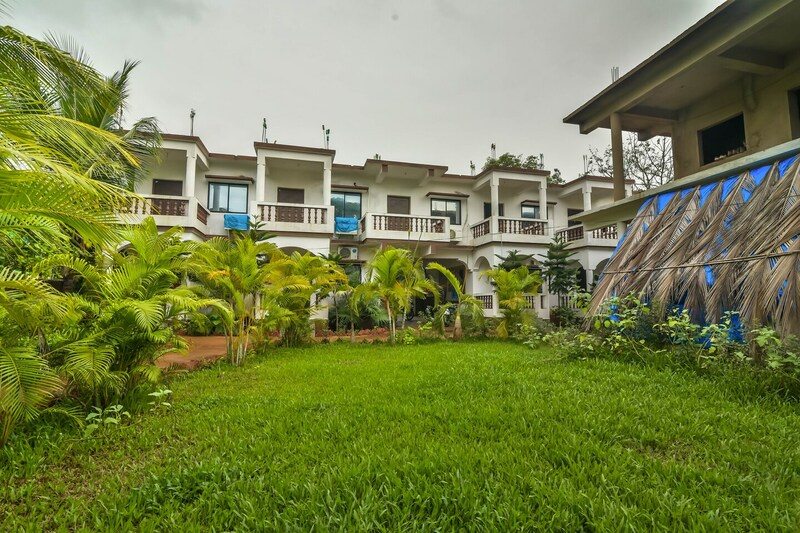 Catch all the action in Goa while you enjoy a comfortable stay at the centrally located OYO 15487 Ashoka King. OYOs skilled and friendly staff is always on their toes to cater to all your requirements. From regular to exceptional, you will find all the amenities such as Swimming Pool, Dining Area, Complimentary Breakfast in your room ensuring you have a pleasant stay. Wander around the city visiting its top attraction like Chapora Fort, St Anthony'S Church and Querim - Tiracol Fort. Come back to rest your head in OYOs peaceful environment. In case you run out of cash midst your shopping spree, visit HDFC Bank ATM, Canara Bank ATM - Mandrem Branch and Bank Of India ATM located nearby.